A Boyne Gold Pass not only provides unlimited skiing and riding at Boyne Mountain and Boyne Highlands, it offers 10 days free this winter at Brighton in Utah, Crystal Mountain and Snoqualmie in Washington, and Cypress Mountain, British Columbia. In addition, when lodging at Big Sky in Montana, Loon Mountain in New Hampshire, and Sunday River and Sugarloaf in Maine, you also get free skiing and riding. The pass also offers lodging discounts at the resorts with lodging. Non-lodging guests receive half-off lift tickets for up to 10 days at those resorts and a free ticket at those without lodging. Gold Pass prices, good through Oct. 14, are adult $774, teen (13-18) $609, junior (6-12) $434 and seniors (65-79) $319. 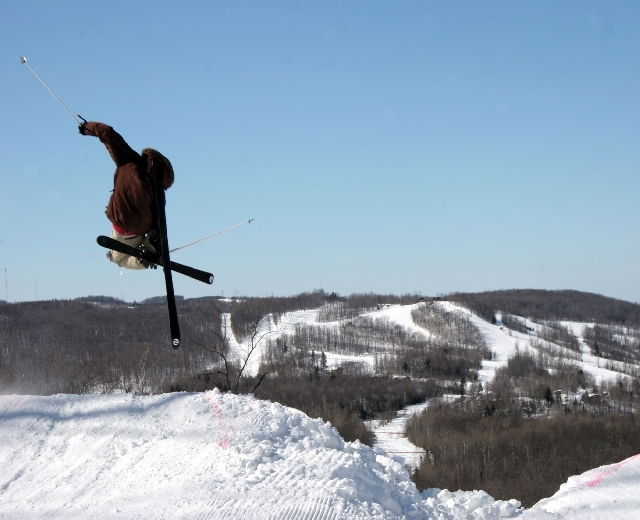 Both Afton Alps, near the Twin Cities, and Brighton, near Detroit, now offer the Epic Pass since being purchased by Vail Resorts last winter. The Epic Pass offers unlimited skiing and riding with no blackout dates at the local area plus Vail, Beaver Creek, Breckenridge, Keystone, and Arapahoe Basin in Colorado; Heavenly, Northstar, and Kirkwood in California; and Canyons in Utah. It also includes five free days at ski resorts in Switzerland, Austria, and France. The current cost is adult $709 and child $369. A Vail spokesperson couldn’t tell me how long the current price will be available before rising. Indianhead Mountain’s season pass also offers free skiing and riding at Colorado’s Monarch and Sunlight. It offers discounts at Grand Targhee in Wyoming, Schweitzer in Idaho, and Red Lodge in Montana. Prior to Sept. 15 an adult pass is $279 and a junior (13-17) pass is $239. Each will be going up $60 after the above date. Sundown Mountain’s season pass includes Silver Mountain, free skiing and riding all season long at both resorts. It also includes discounted day passes at Red Lodge and Arizona Snowbowl. 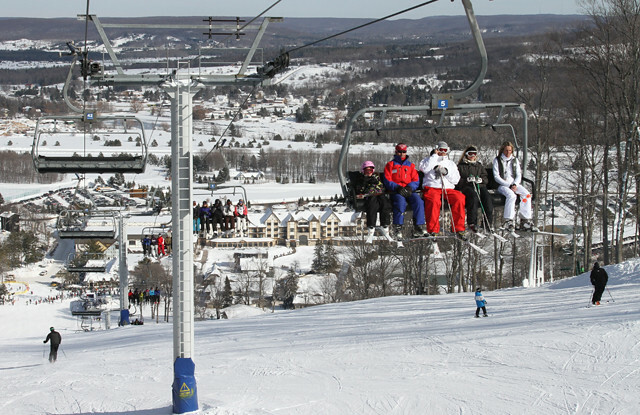 An individual season pass, purchased by Nov. 10 at the ski area, is $290. Purchased online it is $295. Welch Village season pass holders also offers free skiing and riding at Grand Targhee when staying there two or more nights at non-discounted lodging rates. An individual pass is currently $249 through the month of September.